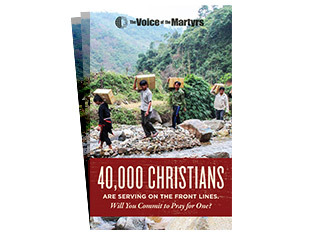 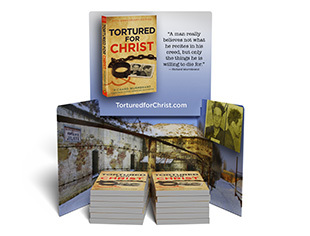 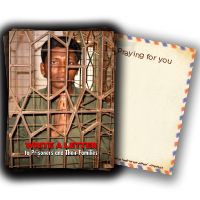 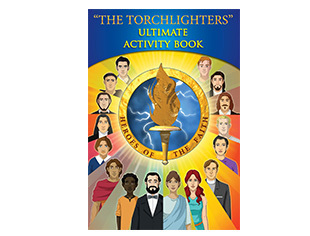 VOM's Special Issue Newsletters are a great way to introduce others to the ministry of The Voice of the Martyrs and share about the persecution of our brothers and sisters in Christ. 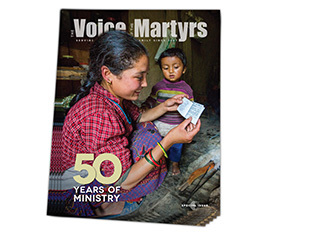 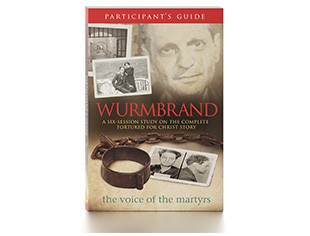 The Special Issue provides an overview of VOM's work and the persecuted Christians we serve. 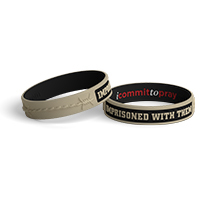 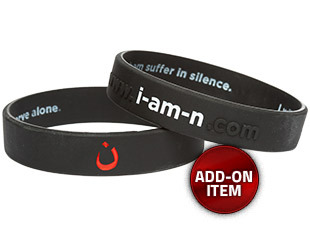 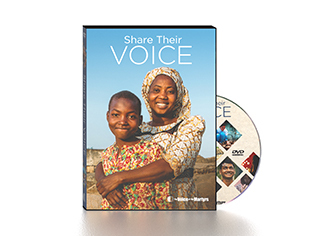 Each Special Issue includes a pull-out prayer map highlighting the nations where Christians are persecuted for their faith, as well as a special offer for free VOM resources.